At LOVESPACE, we’re always looking for new ways to help our customers live bigger lives. So we’re very excited to announce our new partnership with TaskRabbit, the online marketplace for small jobs and tasks. Our complementary services will be working more closely together to further improve our customer experience. 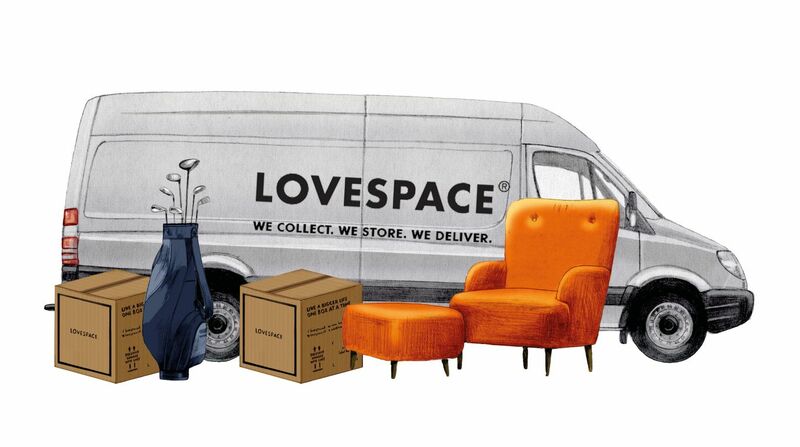 LOVESPACE is already using TaskRabbit to assist our drivers and customers with the collection of large, heavy furniture items that require two people. We arrange for a Tasker to meet the LOVESPACE driver at a designated time and address which allows us to operate a flexible and economic task force for two-man collections and deliveries either side of storage. 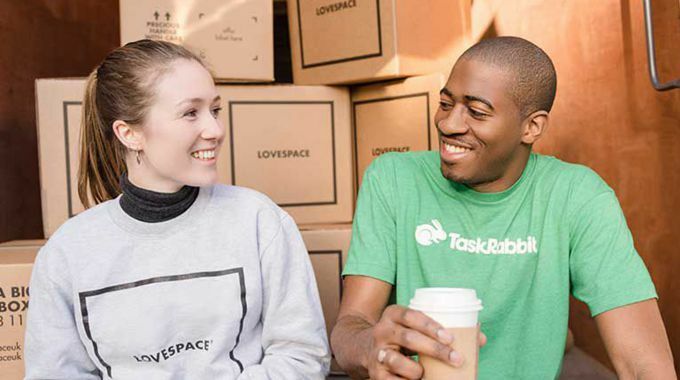 From today, LOVESPACE customers can use TaskRabbit’s services with a discount of 10% off the first task. Just use code ‘LOVESPACE’ at checkout when you visit www.taskrabbit.co.uk. Making space and moving home just got even easier!